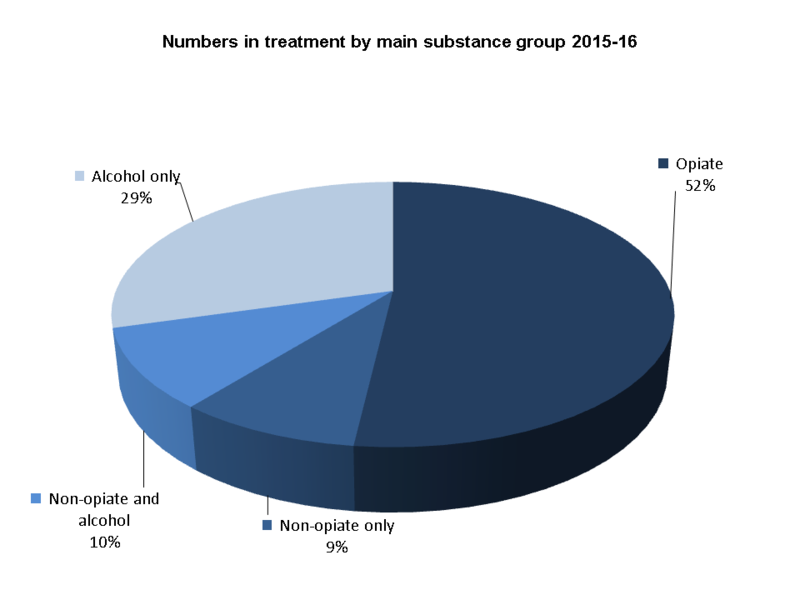 PHE has released its annual drug and alcohol treatment statistics for 2015-16. This report brings together information on adults receiving specialist interventions for both drug and alcohol problems, recognising that many people experience problems with more than one substance – so a joined-up public health response is required. The report provides valuable information for commissioners and providers of drug and alcohol treatment services and comes at a critical time as local authorities are beginning to plan for next year. It is clear from the data that there is an increasing need for services to meet the complex needs of older more vulnerable drug and alcohol users in treatment as well as finding ways of helping those accessing services for the first time to get the treatment they need and move on with their lives. In all, 288,843 adults (aged 18 and over) were in contact with drug and alcohol services in 2015-16; which is a 2% reduction on the previous year. Of these, 138,081 started their treatment during the year, with the vast majority (97%) waiting three weeks or less to do so. People with a dependency on opiates made up the largest proportion (52%, 149,807) in treatment in 2015-16. This is a fall of 2% compared to the previous year and a substantial reduction (12%) since the opioid treatment peak in 2009-10. It is really encouraging that the biggest fall in opioid treatment numbers is in younger adults, with a 79% reduction in people aged 18-24 starting treatment for opiate misuse since 2005-06. Among the younger age group starting treatment, the majority reported problems with either cannabis (54%) or cocaine (24%). The good news we are seeing is that overall the number of under-25s accessing treatment has fallen by 37% since 2005-06. 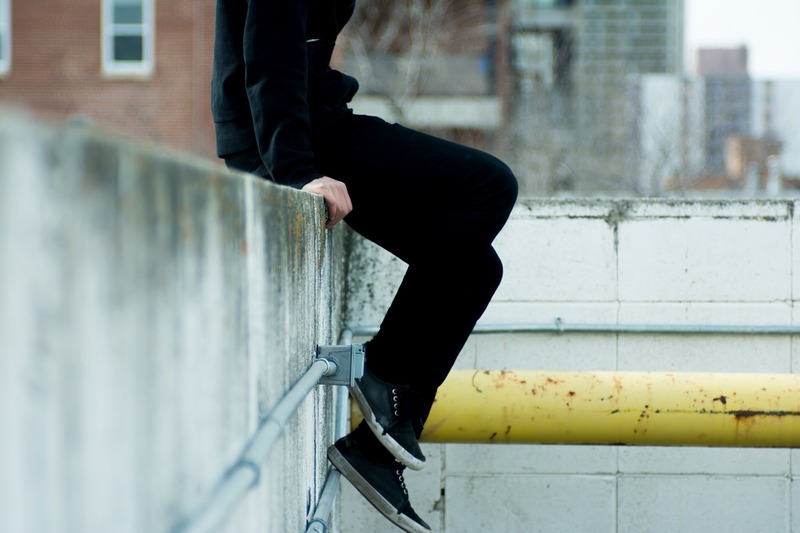 This fall reflects the downward trend in drug use among younger people. Those seeking treatment for alcohol made up the second largest group, with 144,908 people having problematic or dependent drinking. Of these, 85,035 were treated for alcohol problems alone, and 59,873 for problems with both alcohol and other substances. The overall number of people in treatment for alcohol fell by 4% compared to 2014-15, with the numbers in treatment for only alcohol decreasing by 5%. Although the numbers are comparatively small (2,024), there was a 77% increase in people starting treatment for problems with new psychoactive substances (NPS), compared to the previous year. This gives a clear signal to the treatment system of the need to be flexible and able to adapt to the differing needs of people accessing services. While this sharp rise no doubt reflects increased use, it may also partly reflect the bedding-in of new reporting categories to better capture NPS use. The gender and ethnicity profile of those seeking treatment has changed very little over time, with the majority of people entering treatment in 2015-16 being male (70%) – men accounted for 73% in treatment for drug use and 61% receiving treatment for alcohol problems only. White British still made up the largest ethnic group in treatment, at 85%. In total, 127,080 people left the drug and alcohol treatment system in 2015-16, with 50% having successfully completed their treatment free of dependence. This compares to 52% last year. Alcohol only clients had the highest rates of success on leaving with just under two thirds (62%) completing treatment successfully, up 1% on the previous year. This was followed by non-opiate only clients, with 60% leaving successfully, with a 4% decrease compared to 2014-15. Opiate clients had the lowest rate of success in 2015-16 at 28%; this was down from 30% on the previous year and a peak of 37% in 2011-12. This lower success rate may reflect a large proportion of older opiate users now in treatment having entrenched long term drug use. This group are often in ill health and are less likely to have the sorts of personal and social resources that we know can aid recovery, such as employment and stable housing. However, with the right impetus and support it is possible for people in the most challenging circumstances to leave treatment successfully. There has been an increase (14%) in the overall number of people who died while in contact with treatment services in 2015-16; 2,689 deaths this year compared with 2,360 deaths in treatment in 2014-15. Of these total deaths in treatment, there continues to be a worrying trend in the number of opiate clients who died, with an increase of 19% over the previous year (1,428 to 1,693). Deaths among users of other drugs also increased, from 140 in 2014-15 to 179 in 2015-16, an increase of 28% and there was a 3% increase in the number of deaths for those in treatment for alcohol only, from 792 to 817. While not all deaths in treatment will be attributable to substance misuse, the use of drugs is a significant cause of premature mortality in the UK. In England, the total number of all deaths (not just those in the treatment system) from drug misuse registered in 2015 increased by 8.5% to 2,300. This follows an increase of 17% in the previous year and 21% the year before that. In response to this worrying trend we published a recent report based on the work of an expert group. The ambition of most people coming into treatment is to get better, with successful completions used as the proxy measure. Within the data there is much to be hopeful about, particularly the fall in treatment demand from younger people. But we certainly can’t be complacent - PHE, national and local government and providers, all need to enhance our efforts to ensure that treatment is a safe platform from which to achieve recovery.